Protecting dealers have become targets for plaintiff's attorneys and government investigations. Dealers have become targets for plaintiff’s attorneys and government investigations. The legal exposure can be tremendous. Unfortunately for dealers, the legal compliance requirements for dealers are not all in one or two statutes or regulations. For over 30 years of combined experience representing Florida automobile dealers, the lawyers of Quinton & Paretti have represented dealers addressing all aspects of their dealership operations. 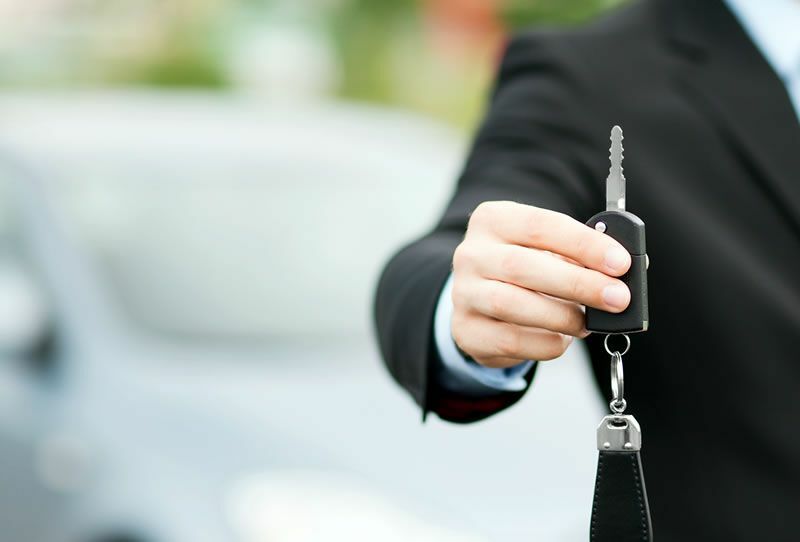 Let Quinton & Paretti assist you in maintaining compliance with the ever changing legal requirements for automobile dealers. Quinton & Paretti have developed the Dealer Protection Program which is a comprehensive legal review of all of your forms, procedures and operations, including sales and service. From Buyers Guides requirements, dealer service fee issues and finance product sales, Quinton & Paretti’s methodical legal examination help bring your dealership into compliance and avoid the legal pitfalls threatening Florida dealerships. Contact us for more details and let us tell you how we can assist and protect your dealership.